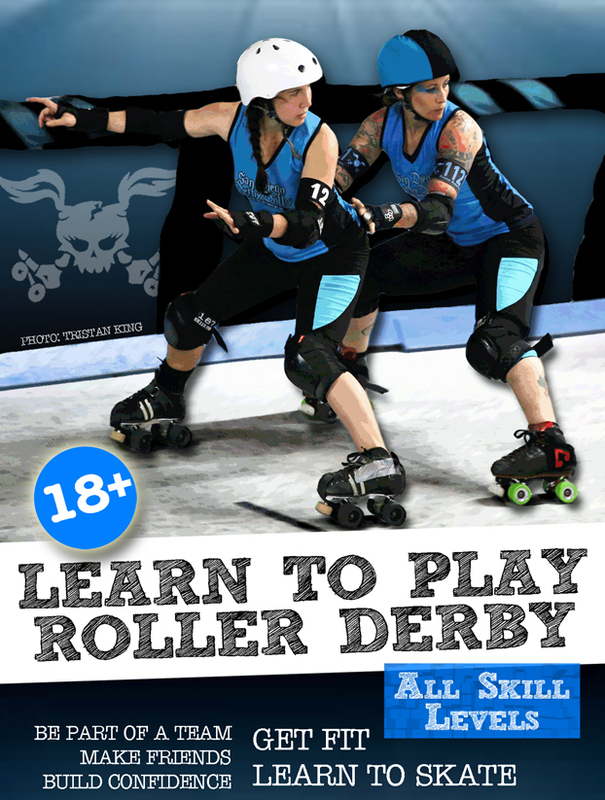 Want to know more about the path to becoming a roller derby player? San Diego Derby United and SoCal Derby have joined together to offer you banked, flat, women’s, men’s, and junior’s roller derby in one convenient, central, San Diego location. 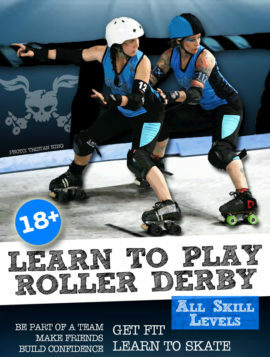 At our facility, you have the option to participate in the sport of roller derby in the way that best suits you. You may start as a new skater in the Bootcamp program, designed to train incoming members from the ground up, transfer in from another league to play on the competitive teams, or learn how to become a referee. Whether you want to skate flat, banked, or strive to dominate both as a bitraxual skater, you can practice with the Derby United teams all week long. Learn more about adult orientation and fill out our registration form to get started now.